Singer and Songwriter Ogie Alcasid recently released his newest album under Universal Records as part of his celebration of his 25th year in the music industry. It is an 18-track & original compositions album entitled "The Songwriter and the Hitmakers" performed by him and some of the greatest singers in our country. 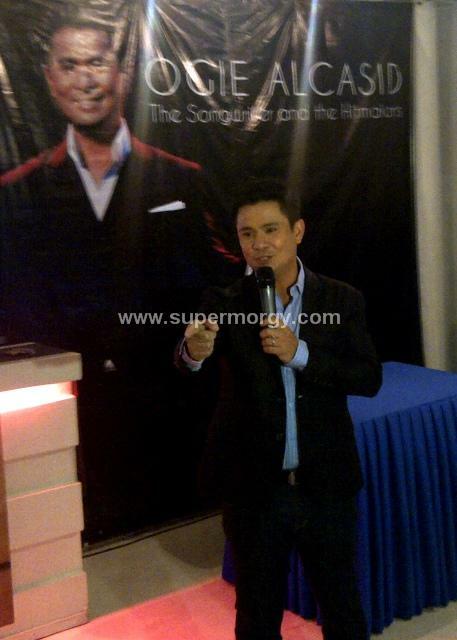 The album affirms the important role that Ogie is playing in the music industry as the President of OPM. 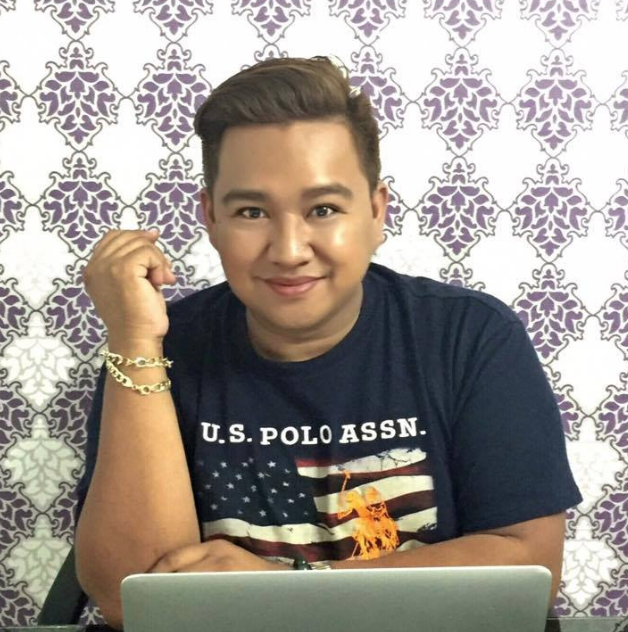 Ogie wrote his songs from movies he created in his mind out of the stories he heard from people. "I feel so honored to have been given a project as big as this. 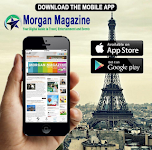 I am in awe of all the talents involved here." 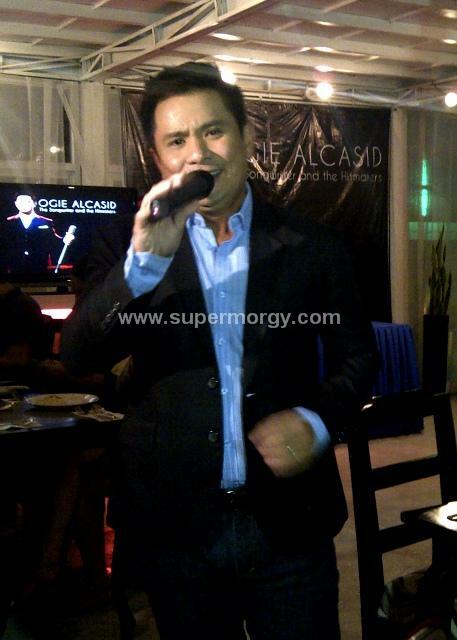 Ogie said during the Press Conference held at White House Restaurant in Quezon City on November 20, 2012. He added, "We waited for the right time for this to come out. All those artists are very giving and very humble. I'm really, really happy that they became part of the album’. Here are the songs in the album which is now available for download at www.mymusicstore.com.ph, on itunes and in all record stores nationwide. He was very welcoming to all of us press and bloggers who were there covering the event. He even sang songs from the album while we were having our dinner. 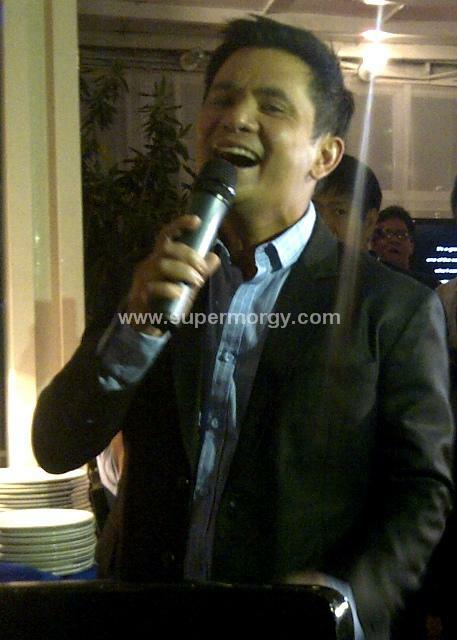 In his 25 years as an entertainer and performer, Ogie has won various recognitions through his past albums. 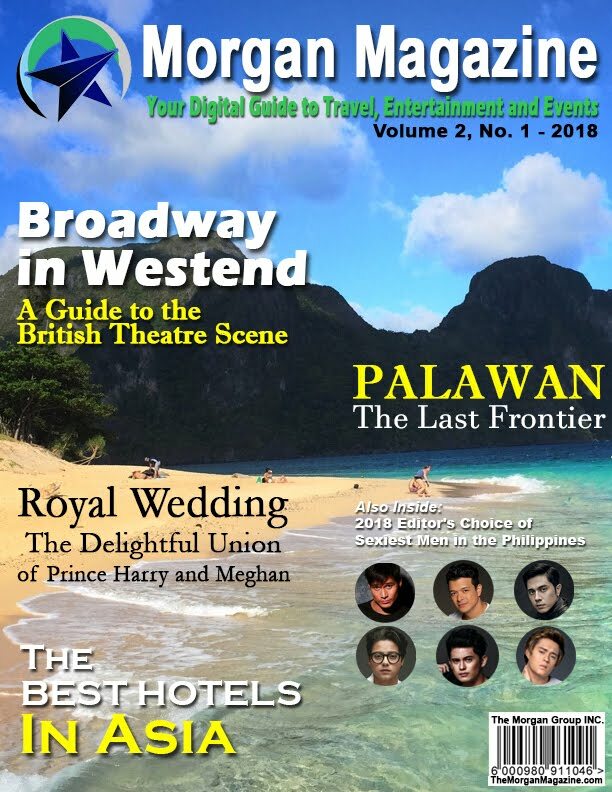 Among his top recognitions were the "Entertainer of the Year" trophy and a Hall of Fame title in the Aliw Awards. 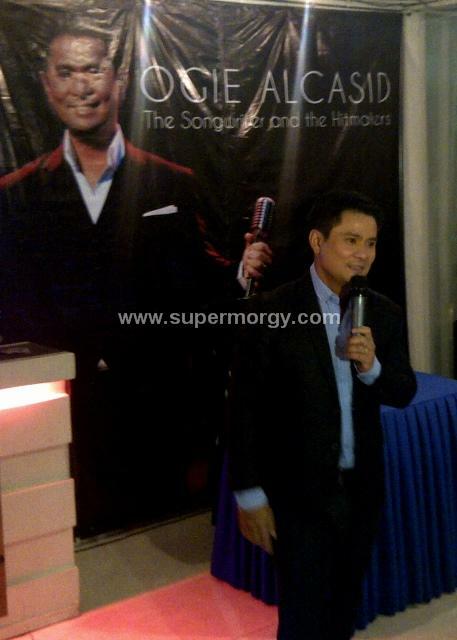 Ogie’s success and longevity in the music scene are product of sincerity and honesty. 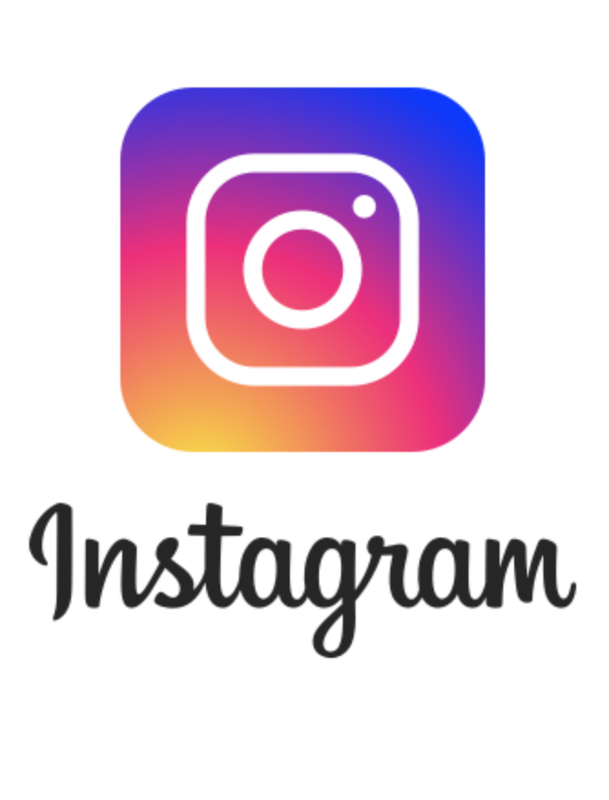 "Whether it's an acting performance, a comedy act, a live musical performance. You need to be brave enough to reveal a lot about yourself. Fearless I think is the word," he said. Here are the photos I took at the event.